Characters die by dice rolls and friendships are ruined by rules arguments in a licensed Actual Play podcast of the Starfinder RPG Dead Suns Adventure Path. 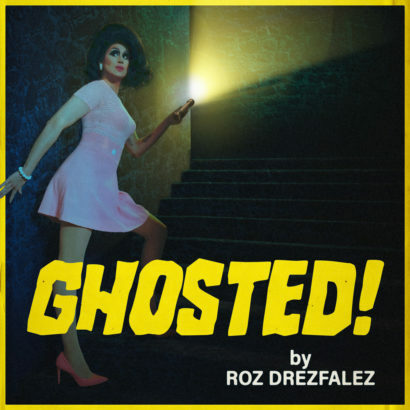 Drag comedian Roz Drezfalez is getting spooky! Though not an expert on the paranormal, Roz explores her curiosity of things that go “bump” in the night with celebrities, psychics, and everyday people. 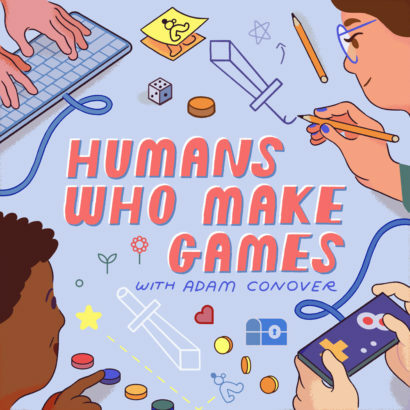 An intimate conversation with the creators of some of the world’s most remarkable games, hosted by comedian and life-long gamer Adam Conover. When you’re the youngest of four kids in a single parent house you don’t always get all of your needs met. That’s why comedian, writer and over all inquisitor Jay Larson has so many unanswered interests. Click here for our full slate of shows! 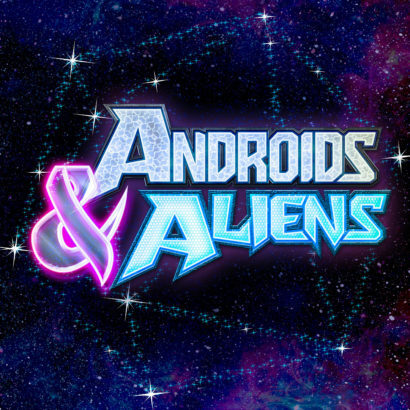 Androids and Aliens is live on SBA! Comedian and author Ms. Pat brings her honest, unique, and hilarious perspective to her podcast, The PatDown. Every week she brings her listeners free style conversations that touch on anything from current events to revealing stories from her life. Don’t be alarmed if you hear some kids getting yelled at! Jo Koy welcomes friends and fellow comedians to share their hilarious insights on a wide variety of topics. Listen as they improvise, reenact, and laugh about the funny things in life. Regular guests include Vine superstar King Bach, comedian Anjelah Johnson, and The Black Eyed Peas. This is just our latest news post, to see our full archive click here. Starburns Audio is a new podcasting network created by Starburns Industries, the production studio behind Rick and Morty, HBO’s Animals, and the Academy Award-nominated Anomalisa. 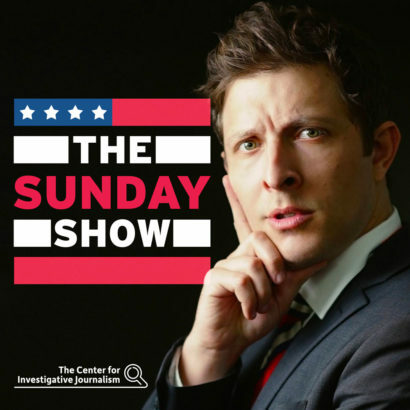 At SBA we make creator-driven comedy podcasts by providing a platform to unique, exciting talent and amplifying their voices to create high-quality comedic content. 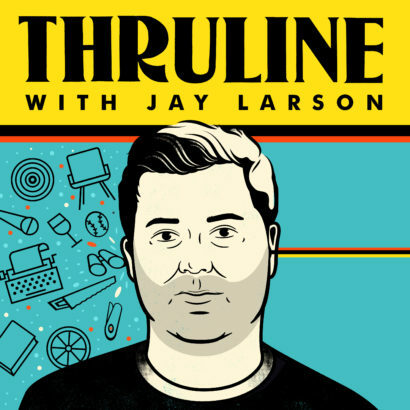 Our launch-lineup is a mix of Apple Podcasts comedy top 50 mainstays and exciting new shows, including: Harmontown, Small Doses with Amanda Seales, Dumb People Town, Glowing Up, The Duncan Trussell Family Hour, and Natch Beaut.